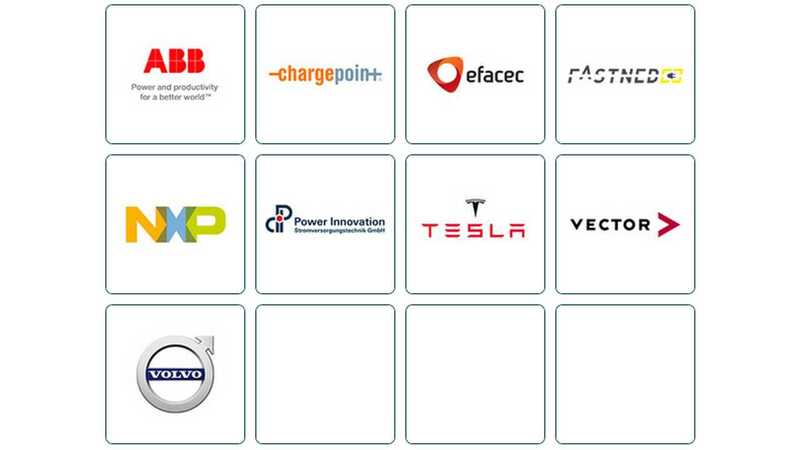 Recently established CharIN Association presented an interesting brochure describing itself and the goal of providing a global standard for electric vehicle charging - CCS (Combined Charging System). 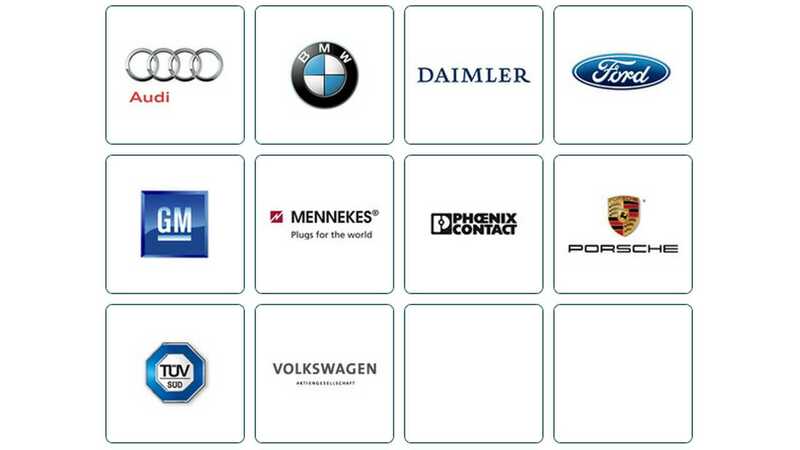 CharIN is founded by group of German manufacturers (Audi, BMW, Daimler, Mennekes, Phoenix Contact, Porsche, TUV and Volkswagen) and supported by Ford and General Motors from U.S.
CCS-members has ambitions to marginalize the CHAdeMO DC fast charging system, which doesn't offer/allow for AC charging. "The target of the initiative is to continuously and competently advance the combined charging system (CCS), with the aim to establish this system to the global markets. 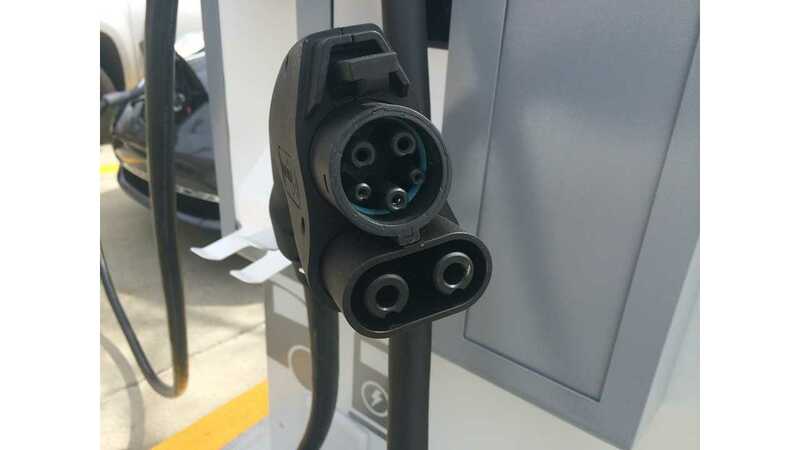 This universal charging interface for electric vehicles is mature and field-tested and is already standard in the US and Europe. It is our goal to advance standardization of CCS in other regions of the world. 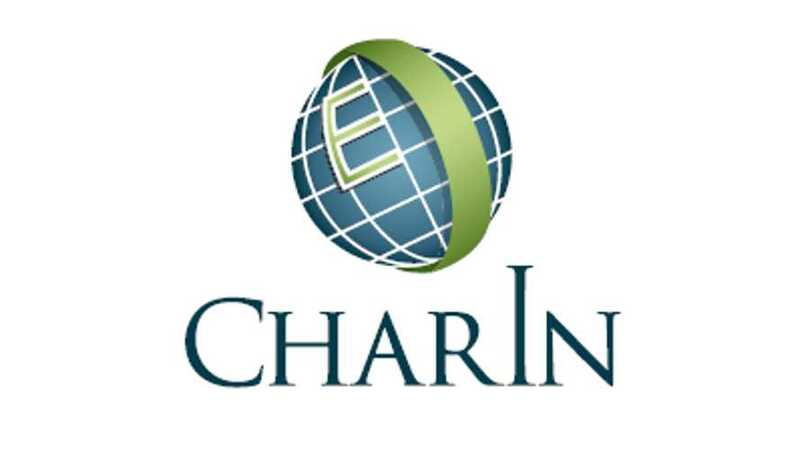 This is the cause and the challenge to which we, the CharIN Association, are dedicated. 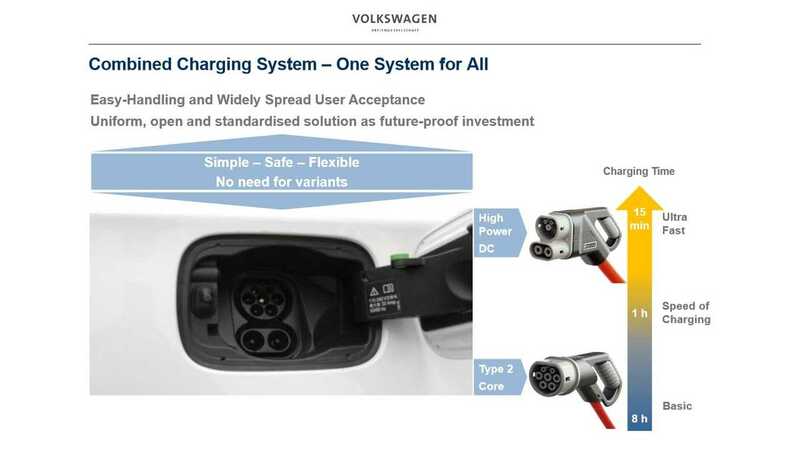 Because: “The best and most accepted system should be the global standard.”"
The main goal is to introduce and popularize higher power DC fast charging - up to 200 kW (that's more than the 150 kW targeted in the near-term by Audi), while at the same time keep single charging inlet for single-phase and three-phase charging. "Why we‘re different The answer is simple: CCS is currently the world’s only charging system that covers all charging scenarios with a single product. Drivers of any type of electric vehicle can choose between normal and fast charging as well as AC (single-phase up to three-phase) and DC (up to high speed 200 kW at public charging stations) – and they only need a single system for all these options. The CCS standard is accepted and supported by a significant number of companies from different industries." The North American version of CCS is different because of the need to be based on a different AC charging plug (SAE J1772). In other words, European and North American vehicles will be incompatible until converted to the other standard, or until there would be a usable adapter (of which there are none). CHAdeMO on the other hand, is the same worldwide. Like CCS, the Tesla plug is also different in NA, compared to rest of the world.